PFC Roy Conner Jordan, son of Mr. and Mrs. Jake O. Jordon, Newcastle. 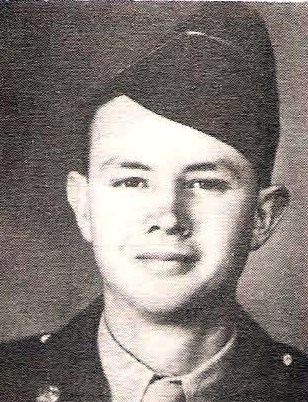 Entered Army in 1943, trained at Ft. Knox, Ky., Arizona and California. Served in France, Luxembourg, Germany, Belgium, Holland and Australia. Awarded GC Medal, Victory Medal, EAME Ribbon with 3 Campaign Stars. Discharged in 1946.